Working on Sametime 9 you have to configure user photo in every sametime servers and client. 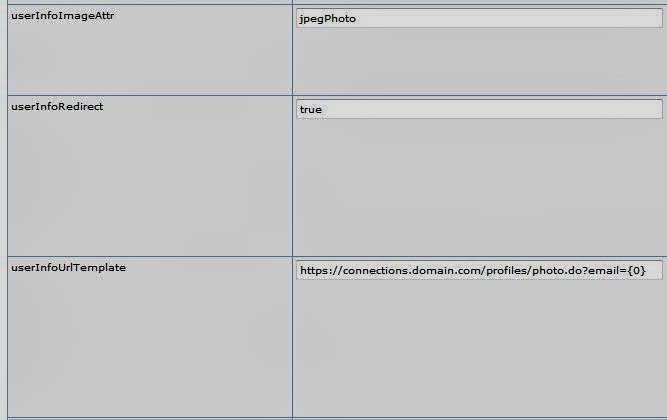 Usually the userphoto is could be stored insite jpegPhoto LDAP field, or you could use another repository like IBM Connections profile photo. To check and configure the server behavoir, we have to use the Sametime System Console and open the relative server configuration. IBM Sametime Connect client or Sametime Embedded Notes client are using the configuration of community server so they check the jpegPhoto field in LDAP directory.. The Notes plugin is still up to date with last supported software and installing that you could have also the IBM Connections Business cart (and the user photo) on your client. You can also use Connections Profiles photo for Sametime Connect Client without using any plugin. You just have to edit a few files. 3. Open the UserInfoConfig.xml with your preferred text editor, and in the section add the following additional Detail. 4. Save the xml file. 5. 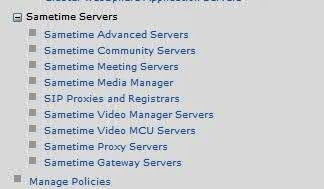 If your Sametime Community Server is currently running, shut it down, and restart it. You would need to have each users unique url in their LDAP entry, if using domino as ldap source, easily done with an agent. Thanks !! Have a nice week ! We're going to build a custom Blackbox to fetch the user photo from Connections 4.5. I think we'll use the connections REST api instead of database connections to get the data. I've figured out the API & Code we need to write to make it work. 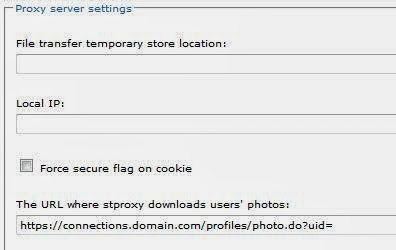 FYI, if you allow guest access to your Sametime Meeting Server user photos will not be shown for guest users (as long you haven't allowed public access to Connections user photos) -> there is hardly any solution which fits all use cases. 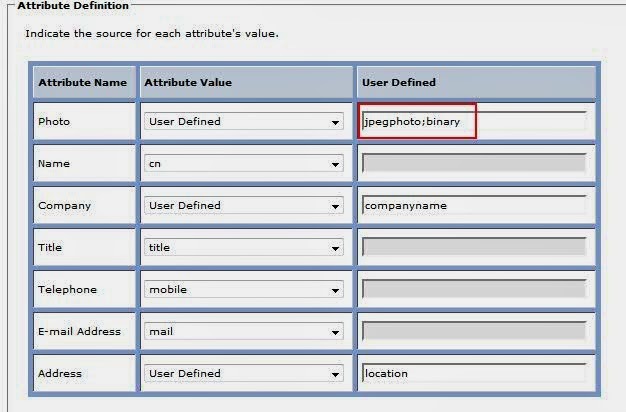 In our environment I export all user photos from Connections to a Webserver and add the according photo url fields to user ldap entries. Thanks for your contrinution! In my environment i've not anonymous user in Meeting Server but this behavoir appear to be logical. Thanks! Thanks for sharing this.... really useful. this link is not showing my picture, only the grey (standard) one. i have my picture displayed. i want to know from where Sametime adds the "CN=Bilel%20Moakhar,O=SiberLight", to be able to change it. This may also help regarding using the IBM Connections business card photo in Sametime Proxy.